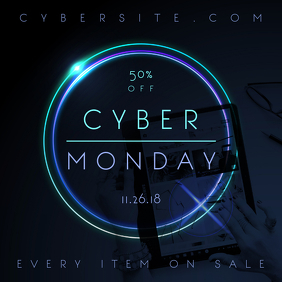 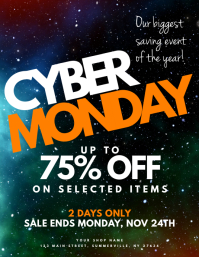 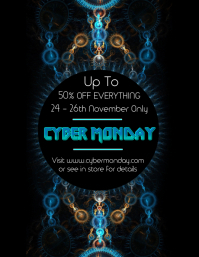 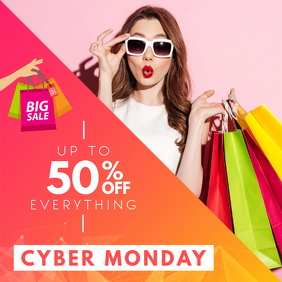 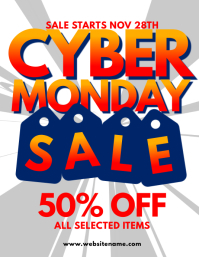 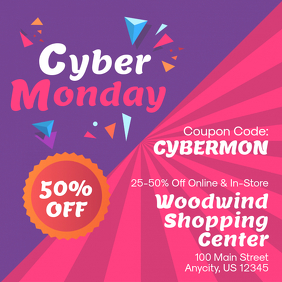 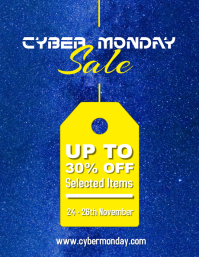 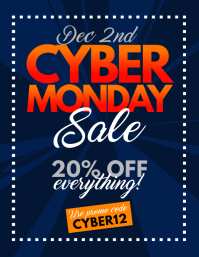 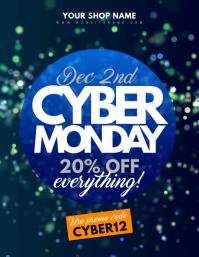 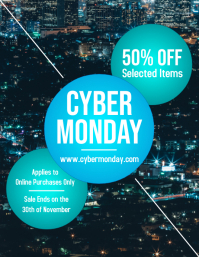 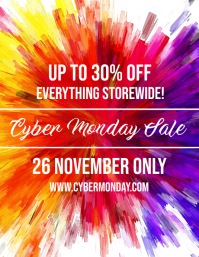 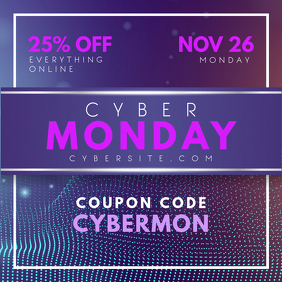 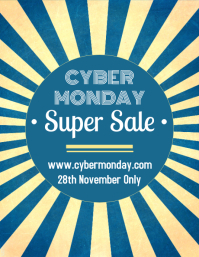 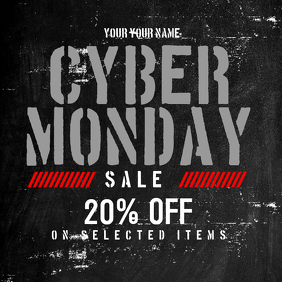 Create Cyber Monday Flyers In Minutes! 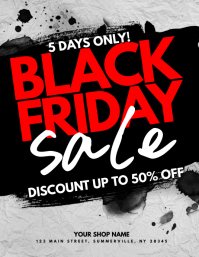 Announce your latest Black Friday deals, promotions and discounts with these engaging designs. 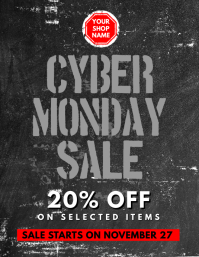 These easy-to-customize templates allow you to save time and effort whilst maintaining your edge in branding!